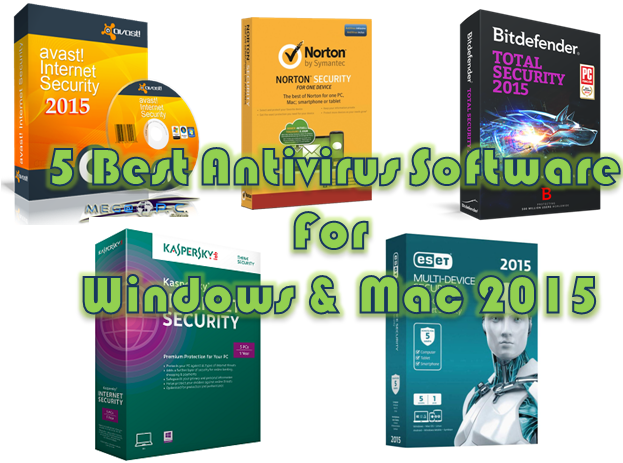 The best 5 Anti-virus software that would be compatible both for Windows PC like the Windows 10, Windows 8.1, windows 8, Windows 7 and other windows PC and also Mac. Anti-virus software is very useful programs in the computers that are used to eliminate or repair any form of suspicious attack or malicious attack from our computer. Anti-virus software can also be called anti-malware software. The Key purpose for the development of Anti-virus software was to repair of remove viruses from our computer, but in recent days, anti-virus software can perform some other technical characters like, protecting us from malicious Browser helper objects, fraud tools, trojan horses, browser hijackers, worms, malicious LSPs, spy ware, phishing, spams, scams and other unauthorized activities. Today's stroll, I would brief you guys about the 5 Best anti-virus software in 2015, which works on both windows PC and Mac. Avast are a well known anti-virus and also the first on our list. 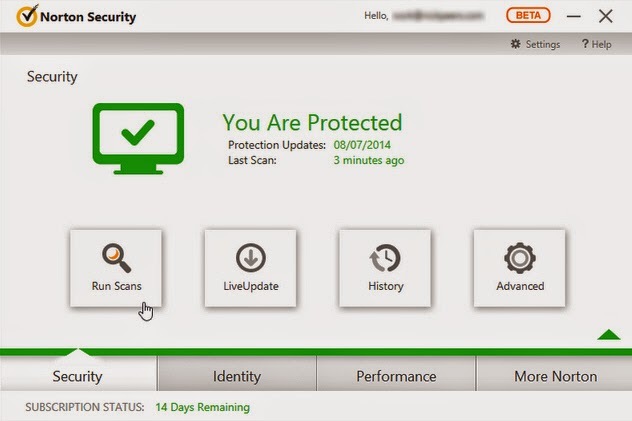 During the ember period (as of 2014), we made a quick test on Avast antivirus and it brought a great outcome. The Avast antivirus software provides us with home network security, such as, routers and wireless devices, from hacker attacks. It also helps us to clean up our browser, by eradicating annoying browser extensions or tool bar and also restoring your hijacked browser searches. 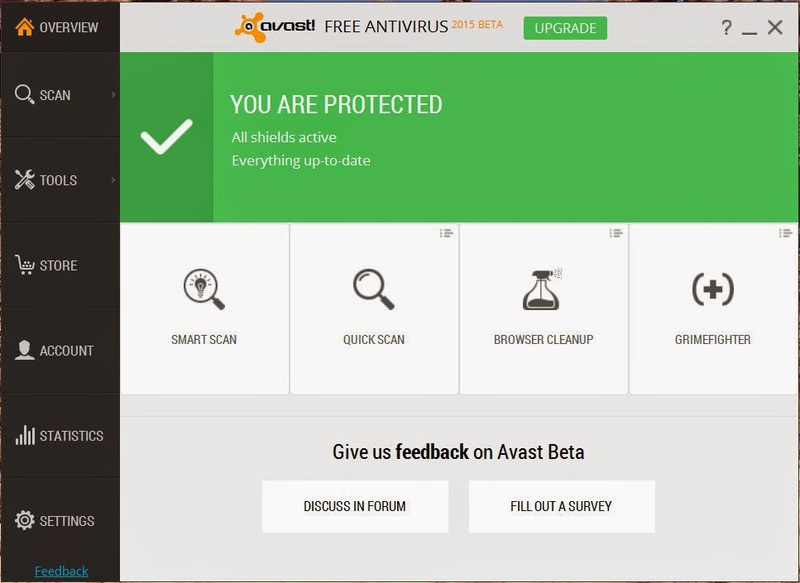 The Avast antivirus software also helps us update our software easily which also helps improve overall security and good condition for our computer. It also helps in terms of remote assistance. Norton Security software is popular antivirus software that is mostly used by internet users. Whenever it comes to web security, I rank Norton as the best. 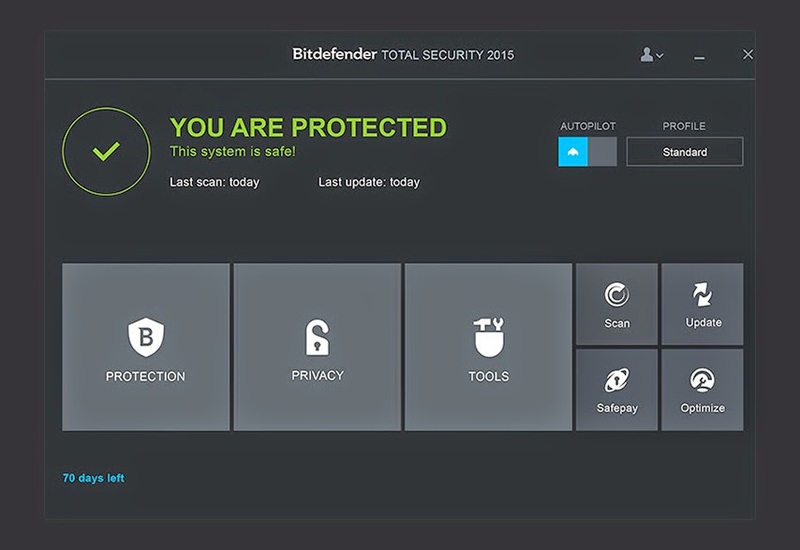 Norton Security 2015 provides you with live updates, quick and full scan of your computer, backup function, and other security processes. I strongly advice those who spends over 50% of there time on the internet via there computer should go for Norton, because they would provide you with the best web security service. "SECURITY IS IN OUR DNA. SIMPLICITY IS OUR BACKBONE." You are being assured to get the best oneclick security from bitdefender. It's also stated that even the best antivirus is worthless if it's hard to use and that's right. So, bit defender provides you with the greatest user interface. Secures your online transactions and payments with bitdefender, which protect you against frauds, active virus control, rescue mode and includes safe social networking, secured browsing and so many other features. Kaspersky is outstanding antivirus software which gives the best result in terms of internet security. 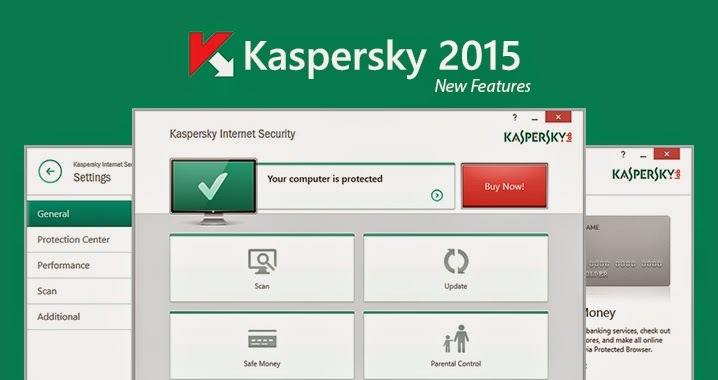 With Kaspersky, your PC is protected against all internet threats. It also has extra features that secure your online bank payments and shopping which also avoids frauds. It also safeguide your privacy and personal informations. Even your kids are protected from online threats via Kaspersky, and also provide all form of superior security and optimized performance. Eset is also well-known antivirus software with loads of great features. Eset anti-virus protects you from malware attack, phishing, serves as exploit blocker, social media scanner, sysrecue, Sysinspector, botnet protection, anti-theft, parental control, antispam, vulnerability sheild and so many other basic features. The above antivirus software stated above is known to be the 5 of the Best antivirus software to use in 2015 with loads of sophisticated features. So, try and download anyone from the above anti-virus software and testify its capabilities.